This is our Smart Home Sounds handy guide for all new and existing Sonos users who would like to find out more about how the Sonos app works and how it’s used. What is the Sonos App? 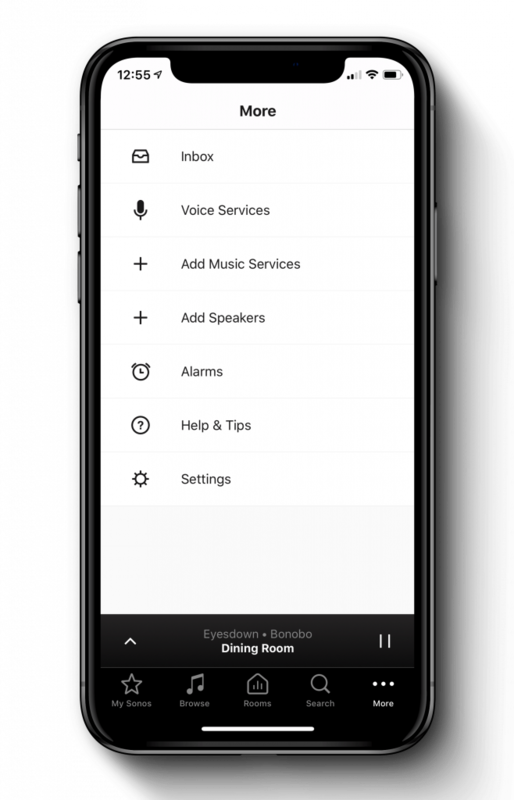 The Sonos app is a free application, downloadable from any app store to your phone, tablet or desktop PC and acts as a remote control for your Sonos speakers. This is a great benefit as unlike a lot of other audio products, there are no additional remote controls that can easily go missing. 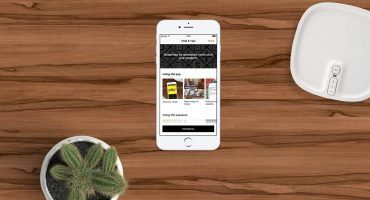 How does the Sonos App work? 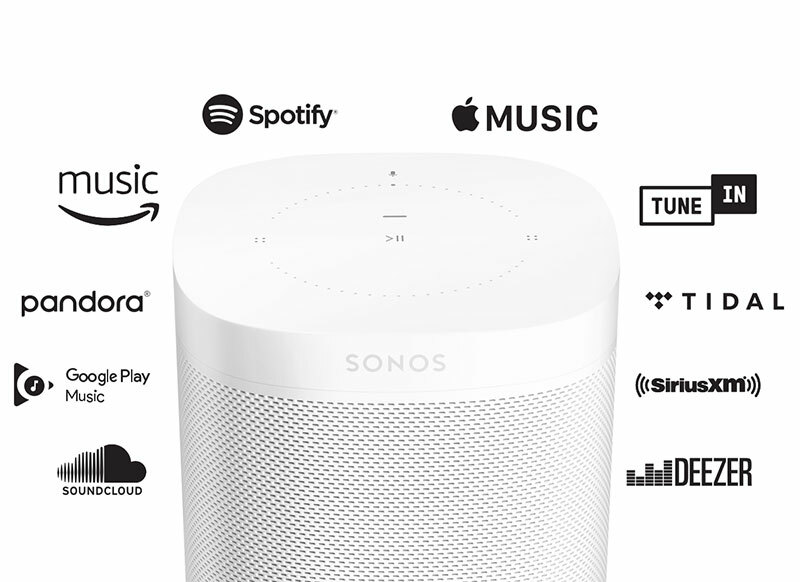 The Sonos app connects wirelessly to your WiFi and you’ll use it day-to-day to control your Sonos speakers, whether that’s to set up the Sonos system for the first time, streaming music from your music service accounts, adjusting volume, grouping rooms or much more! Your Sonos homepage to save your favourite radio stations, playlists, albums, artists and more, so you can find them instantly when you open the Sonos app. 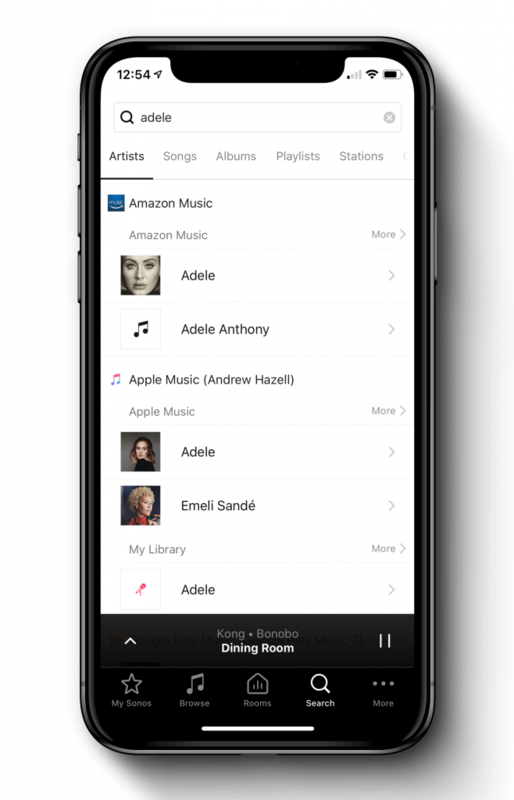 Access your music service accounts, music stored on your device, enable line-in or switch to TV audio (if using a Sonos TV speaker). Your list of rooms with Sonos speakers in will appear here. 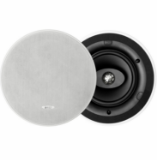 Group or ungroup music to or from multiple speakers, or pause all. Search for a particular artist, song, album, playlist, radio station, genre and more from your available music services. Manage your settings, add a music service or speaker, set alarms and more. How easy is Sonos to set up with the app? We know that you want to get your Sonos playing music as quickly as possible. Sonos is thankfully really simple to set up and takes no longer than 5 minutes per speaker. Simply download the app from any App Store for free, and it will find your speakers after you've plugged them in. 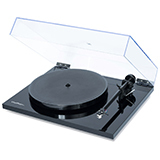 It will then take you through the set up step-by-step. What music can I play on Sonos? 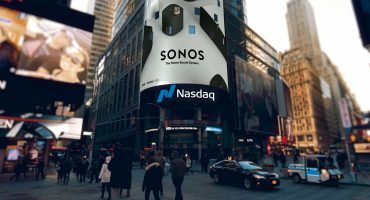 Sonos offers the largest choice of supported music streaming services out of any WiFi-enabled speaker: 66 in the UK, and more are always being added. Add your account to the Sonos App and begin streaming from it straight away. 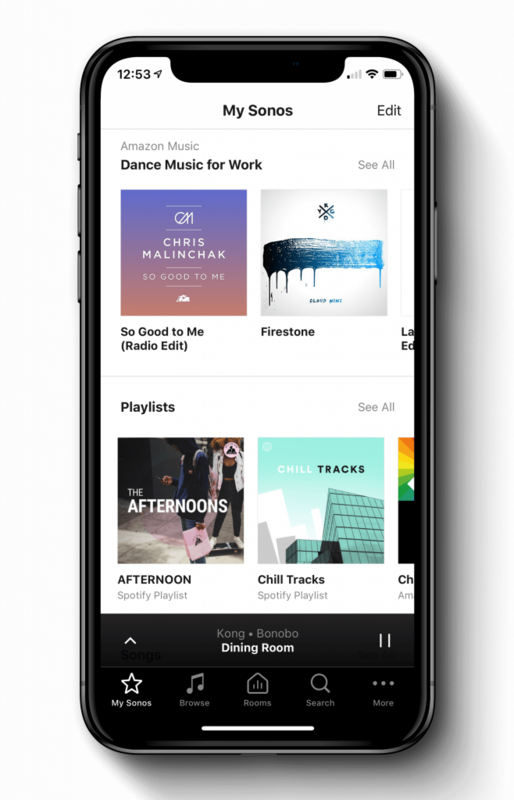 Having this many supported services is ideal for families where some people might prefer Spotify for example, and others may use Apple Music, but everyone can enjoy listening on Sonos, no matter what their preferences are. 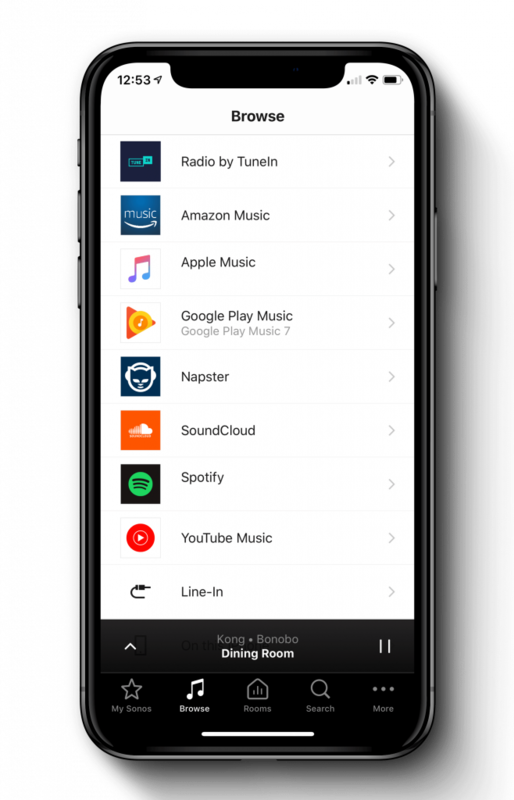 You can add your favourite music services to the Sonos app by going to Add Music Services and choosing from the list, as shown in the video below. If you love radio, Radio by TuneIn is already added as a music service to your Sonos app, a completely free internet radio service, no subscription required. It gives you access to thousands of radio stations from across the globe and adds yet another option for content to your Sonos speaker. Simply search for a radio station and save it in to My Radio Stations on TuneIn or My Sonos for quick access. If you add multiple Sonos Speakers in your home, you unlock the possibility of multi-room control. 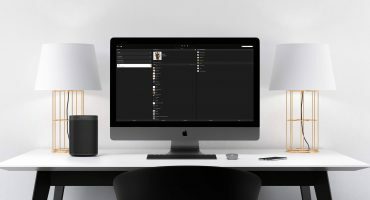 You can temporarily group the same music to multiple speakers at once or have each room playing something different, even if it's just one music streaming service account. Watch how easy it is to group music to multiple rooms at once below! What makes the Sonos App better than others? So easy to use. Sonos have continuously worked on making the app easy to use and as smart as possible for over 10 years now. They’ve aggregated all their user feedback over the years, to provide you with an app that is a joy to use and completely frustration-free. Smarter every day. 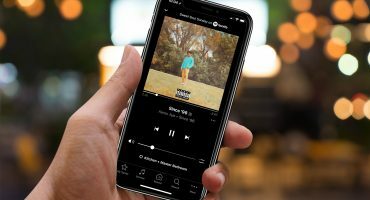 The app grows with you via free software updates, whether that's the latest streaming service or even performance upgrades to make your speaker sound even better. 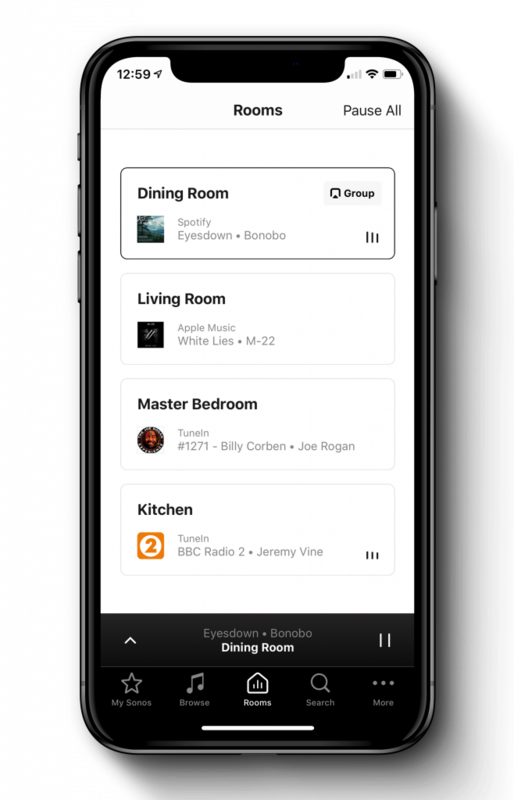 You can also enable updates to automatically update at a time you know you’ll never be using the Sonos app, i.e. the middle of the night. This way, the updates don’t get in the way of listening to music. Everyone in your house can use Sonos. Anyone who has access to your WiFi network can download the Sonos app and connect to your Sonos system instantly. There is no limit as to how many devices you can install the Sonos App on. can I use my own Music apps with sonos? Yes, Sonos are continuously working with third-party music services such as spotify to provide native app support, as they are keen not to trap you in their ecosystem. 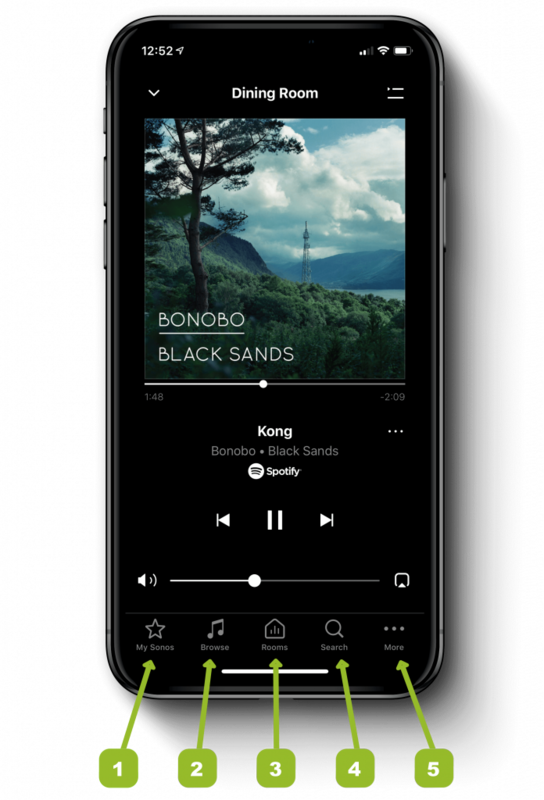 For example, if you love the experience that the Spotify app gives you for example, subscribers can use the Spotify app directly, negating the need to open the Sonos App. All Tidal subscribers also get native app support. Alternatively, if you have an Apple product and an Airplay-2 enabled Sonos speakers such as the One (Gen 1 and Gen 2), Beam, Play:5 or Playbase, you can cast ANY audio from your Apple device, straight to the speaker! Where can I download the Sonos app? 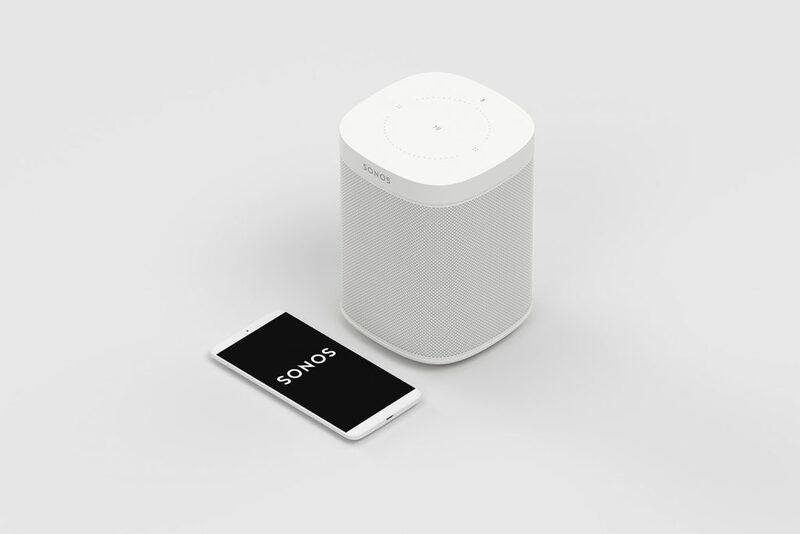 The Sonos app is available on all mobile app stores, including Android and iOS (Apple) and also PC whether that’s an Apple Mac or Windows 7/10 PC. Simply search "Sonos" in your App Store. What devices can I use with the Sonos App? If you have any questions at all, feel free to contact us directly using the form below.